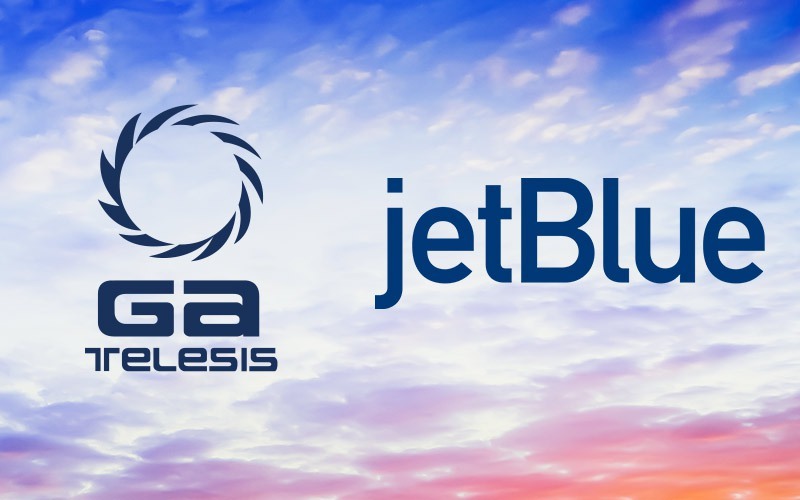 Ft. Lauderdale, Florida, January 29, 2019 – GA Telesis, LLC (“GA Telesis” or “the Company”) announced today that a team, comprised of senior asset leasing and trading executives, has joined its LIFT Group (Leasing, Investments, Finance and Trading Group). 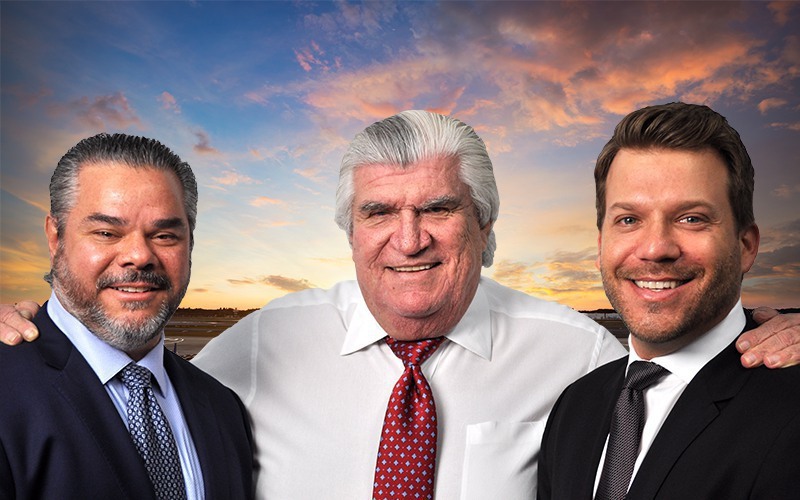 Stuart Cauff, Luis Ayala, and Jonathan Cauff, formerly principals at Jet Trading and Leasing (“JTL”), were all named Managing Directors of GA Telesis’ Asset Transaction Group, the leasing and trading division of the LIFT Group. These three industry veterans, with an aggregate of more than 70 years of industry experience, have concluded in excess of $11 billion of commercial jet aircraft and engine transactions. Founded in 2006, by its principals, JTL acted as arranger and investor on hundreds of asset transactions. Stuart Cauff has over 38 years of experience and is considered a pioneer in the leasing sector, starting his career as a founder of Cauff, Lippman Aviation, which was sold to leasing industry roll-up Unicapital Corporation in 1998. Luis Ayala originally began his career in the industry more than 25 years ago, first at Cauff, Lippman Aviation, followed by Unicapital Corporation, then AWAS. 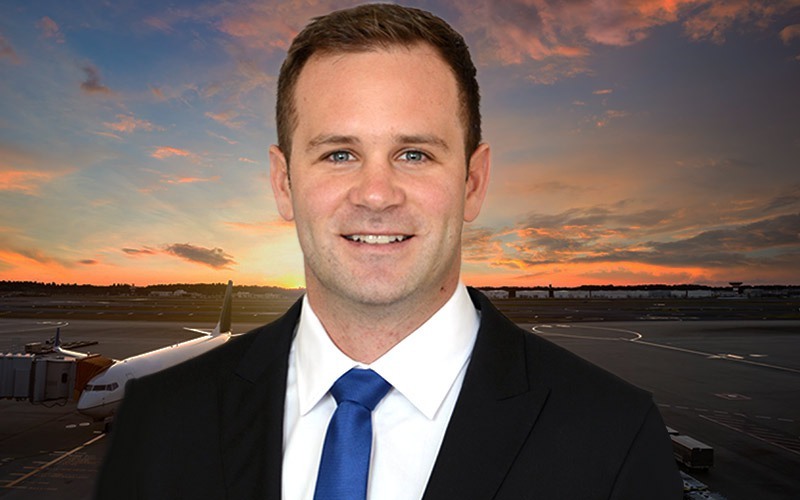 Jonathan Cauff started his career in aviation more than 15 years ago, first in corporate aviation, with the last 12 years at JTL. The new team will be based at the Company’s Ft. Lauderdale Headquarters. However, they will become a part of GA Telesis’ Asset Transaction Group that is based in Denver, Colorado. 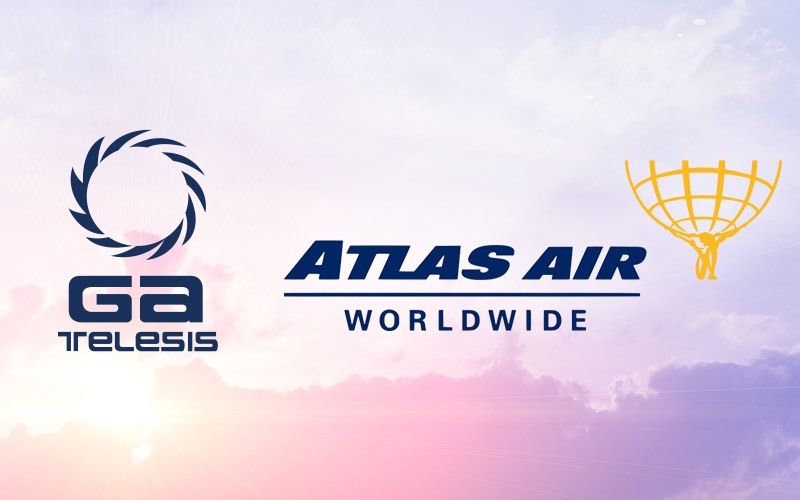 LIFT is the group within the GA Telesis Ecosystem responsible for Leasing, Investments, Finance & Trading through its business units ATG, LFG and CMG. 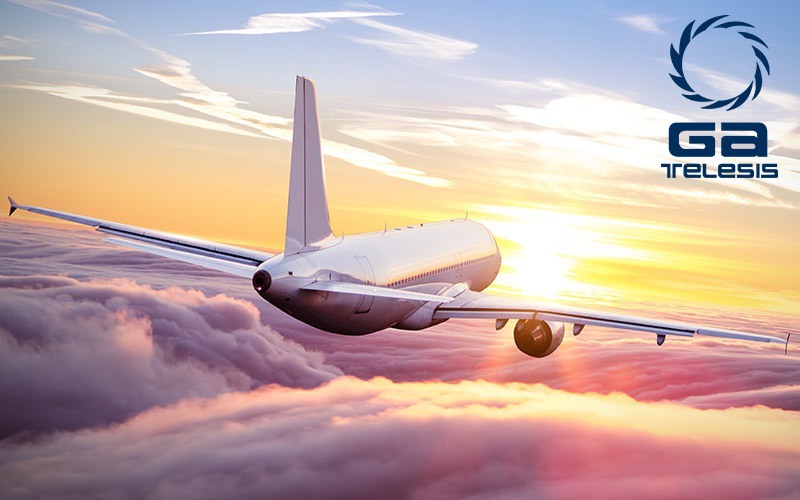 The Asset Transaction Group (ATG) engages in aircraft and engine leasing and trading. 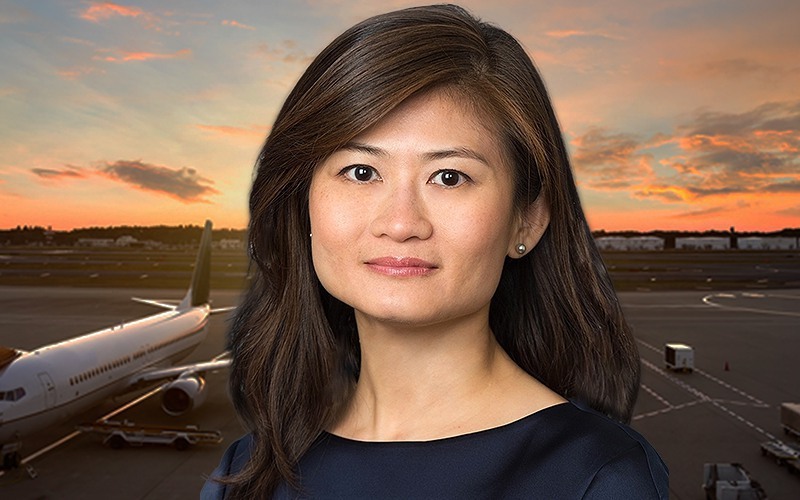 The Leveraged Financing Group (LFG) is a direct lending platform that provides senior debt, sub-debt and uni-tranche financing solutions for lessors, investors, and airlines. The Capital Management Group (CMG) oversees the management of third-party investor capital including the GAIN 1 and 2 vehicle.